I went out and got a few quickie snapshots for you Emilie....Enjoy. I did NOT get out of my car, as it is freezin cold outside. 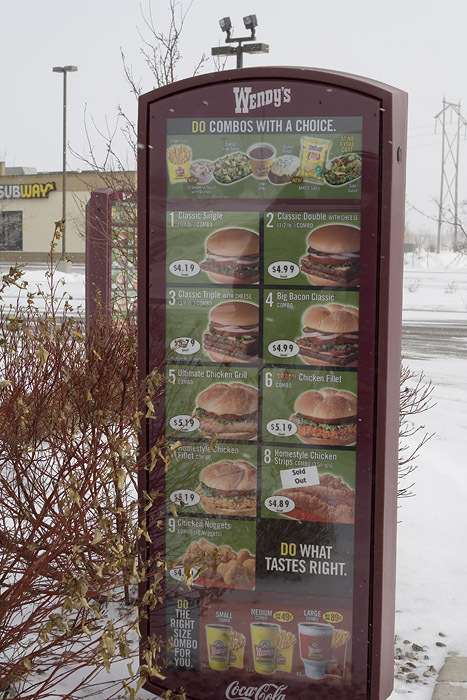 Here is the drive up menu board for you!!! 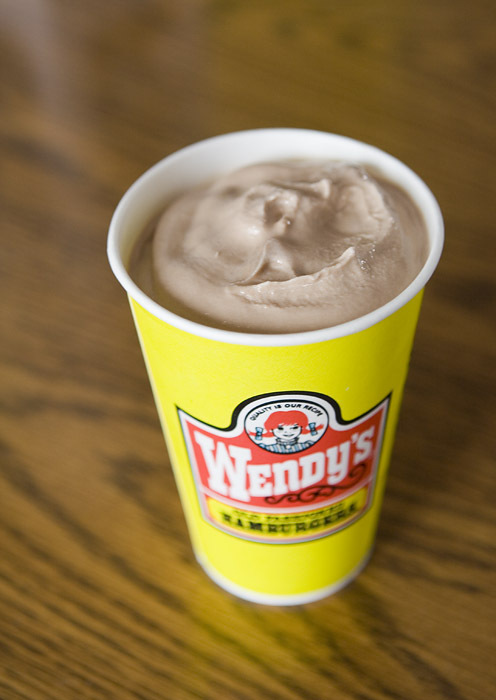 Here is a frosty for you!!! 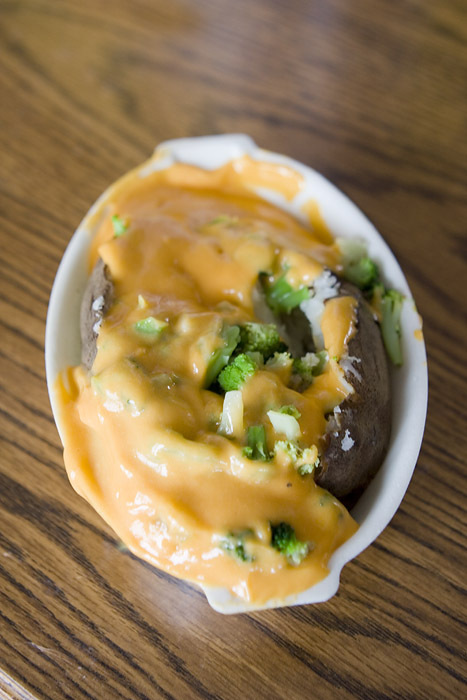 and last but now least, one of my favorites, a Broccoli and Cheese baked potato. 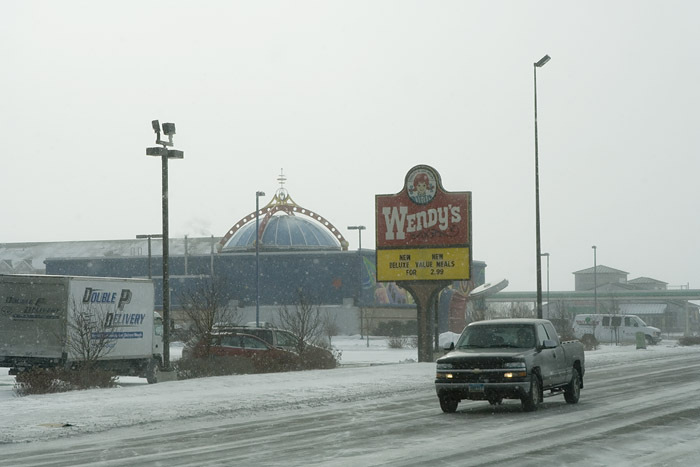 I can't imagine living in that cold, cold place. 2C here today folks clear blue skies and a slight breeze. Am I making you jealous? Although I am laughing now, cause Huntsville, where Brad Towery lives is really cold. They were down to 18 degrees last week. He is dying, and constantly tells me he doesn't know how I do it in the cold......small rewards I guess!!! I used to know a girl called Wendy...she had nice baps too. 2C here today folks clear blue skies and a slight breeze. Am I making you jealous?